Get to know Croatia through these pages we have prepared for You. Discover her history, folklore and culture, "walk" through national parks, discover gastronomical specialties and delights of Mediterranean cuisine. A short overview of important historical dates and events from before Christ up to this date. 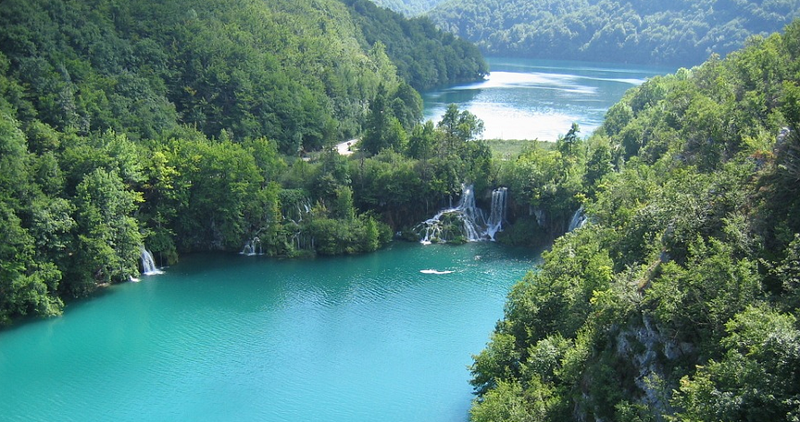 Discover the natural beauties and cultural heritage of Croatia! Uniline offers you a chance to discover natural beauties and explore historical buildings, historical forts and other cultural heritage. Travel documents, custom regulation, health services, public holidays, shops and public services working hours, post offices and telecommunications, important telephone numbers, power supply, tap water, Radio news in foreign languages during the tourist season.